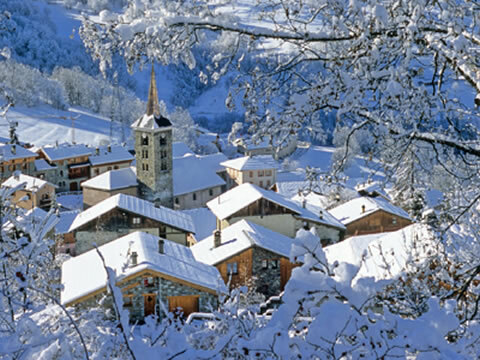 A Christmas spent with family and friends at a luxurious ski chalet in a traditional mountain village is our idea of perfection, and it’s what we offer at White Mountain Chalets. We love Christmas and want all our guests to feel they are having a genuine home-from-home experience when they choose to stay with us over the festive period. We think it’s the little touches that make things special at Christmas, so we always have large Nordmann fir trees in each of our chalets (which you can even decorate yourselves if you prefer), lots of special decorations, plenty of champagne (on arrival day, Christmas Eve and Christmas Day) and of course a traditional Christmas lunch or dinner prepared by your private chef. 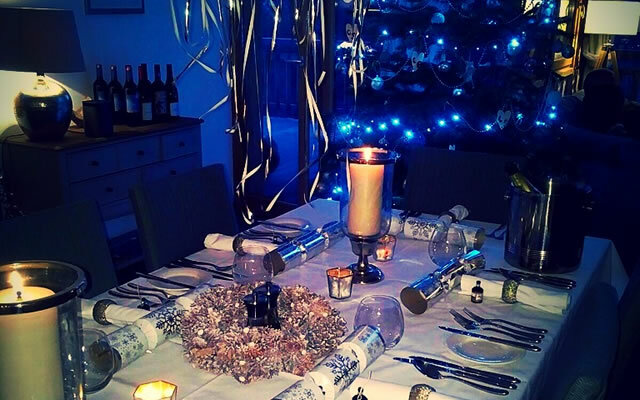 We also love accommodating family traditions and preferences and whether that be a pyjama party on Christmas Eve, particular foods for Christmas Day or a games marathon on Boxing Day, we’ll make sure our dedicated staff teams are on hand to create your perfect Christmas. St Martin de Belleville really pulls out all the stops for Christmas week, with fireworks on Christmas Eve, midnight mass in the stunning village church, carol singing in the local bars and even a visit from Father Christmas himself, all under the backdrop of the charming village streets and stunning mountains scenery. Add to this the largest ski area in the world and you’ve got all the ingredients for a truly magical Christmas. If you’d like to spend Christmas with us then do browse our chalets or get in touch to discuss your requirements. © White Mountain Chalets | All rights reserved.